Believe. 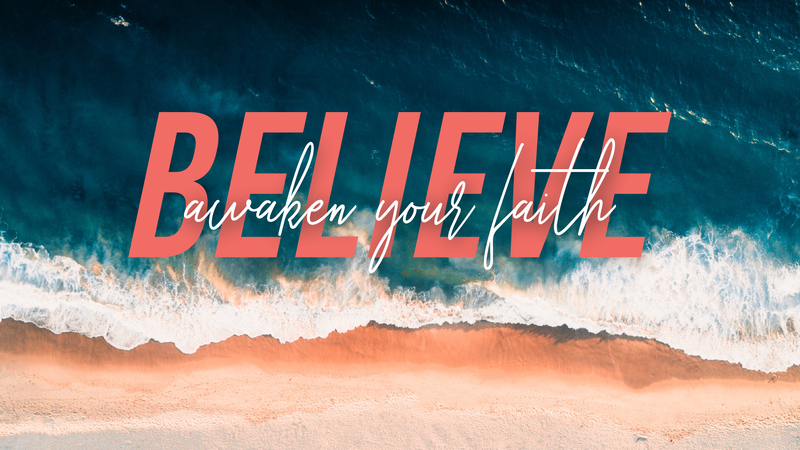 Awaken Your Faith #5: Do You Truly Know Jesus? Explore God #6: Can I Know God Personally? Explore God #5: Is the Bible Reliable? 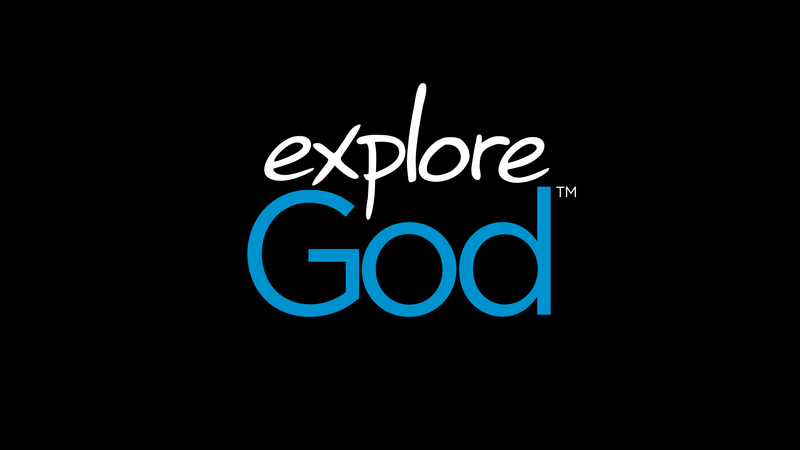 Explore God #4: Is Jesus Really God?